Some people mistakenly refer to many species of reddish-brown exotic hardwoods as “mahoganies,” when only three species of genuine mahogany exist: Swietenia mahagoni, Swietenia macrophylla, and Swietenia humilis. All three of these species are indigenous to the Americas, from the Bahamas to South America; most of the best specimens originate in Honduras, and those are often referred to as Honduran Mahogany or Genuine Mahogany. 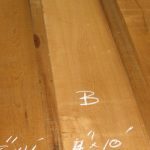 In order to understand the distinctions between Honduran Mahogany and other mahoganies, a little history lesson may help. 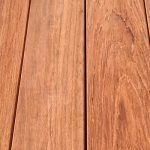 The term “mahogany” itself originated in the British West Indies, and may have come from a corrupted form of the West African term for the genus Khaya, which is closely related to the Swietenia group. When the Yoruba and Ibo people were taken to Jamaica as slaves, they may have understandably referred to the similar-looking trees they saw there by the same name. While this explanation for the name’s origin cannot be verified, no more reasonable tale exists. 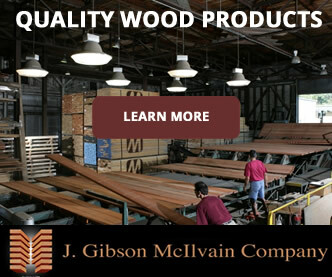 The first occurrence of the term mahogany in print dates back to 1671, in the book America by John Ogilby. Because many still considered it a type of cedar, at the time, in 1759, Carl Linneus called it Cedrela mahagoni; however, this name was trumped by Nicholas Joseph Jacquin the very next year; his classification, Swietenia mahagoni, evidently stuck. In the Americas, indigenous Central and South Americans and Caribbean peoples used mahogany to make canoes, ships, and trade. The French colony that became Haiti ended up in France, where it was used for some purposes, starting around 1700. After that point, the English islands of Jamaica and the Bahamas grew an abundance of mahogany and began to export it, widely. 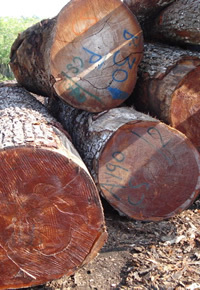 Mahogany trade thrived throughout the nineteenth century in the British-controlled islands, after the Parliament removed import duties on timber imported from British possessions in the Americas. 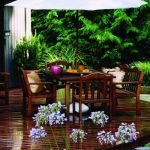 Makers of high-quality furniture in both Great Britain and the North American colonies were quick to recognize the value of mahogany timber. 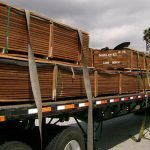 At first, 90% of mahogany imported into Britain came from Jamaica, and most of American timber imports came from the Bahamas. After the 1760s, though, the Mosquito Coast (modern Honduras) became a key source of the increasingly popular wood. 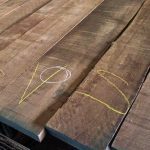 The impact of the Seven Years’ War, the French Revolution, and the CITES Appendices have all contributed to the fact that Honduran Mahogany is still the most readily available mahogany available today. 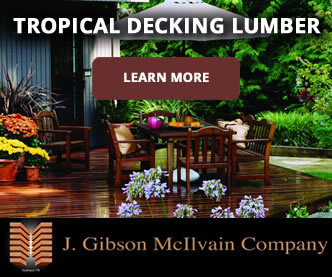 The wholesale lumber distributor, J. Gibson McIlvain Company, carries an assortment of sizes in both Honduran Mahogany and other types of exotic hardwoods.